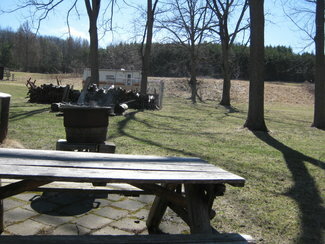 Family Getaway with Cabin on 103 Acres and Trophy Hunting Property in the Heart of the Finger Lakes! 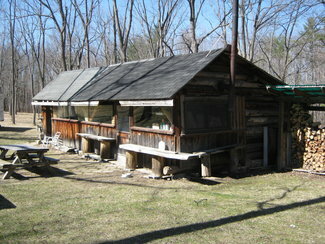 Tucked away up on a hillside overlooking Keuka Lake sits this rustic camp that has been family owned since 1969. Enjoyed by many generations of family and friends as the go-to-place to get away from it all and celebrate birthdays, holidays and multiple weddings. 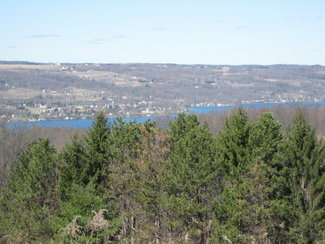 Located only minutes from the shores of Keuka Lake and wineries sits this gem of a property. This isn’t just a hunting property, this is a place to make life long memories and just unplug from the world and breath in the fresh air and enjoy the peace and quit. 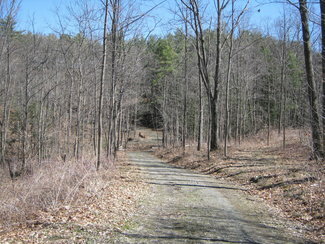 As you pull off the paved road to a gated entrance, there is a well-maintained gravel drive that meanders through the woods almost to the center of the property. 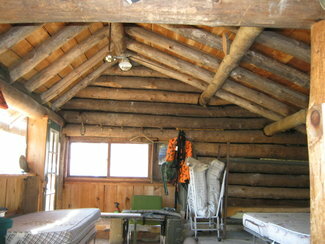 At the center of the property sits the cabin with hand hewed logs that where harvested from the property many years ago and have stood the test of time. 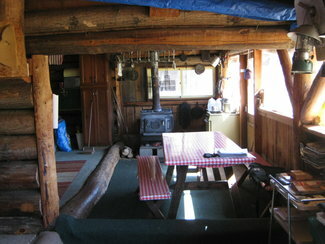 The cabin is 16 x 32 and open throughout with a kitchen area that has gas range and woodstove. Bright and sunny inside with a row of windows facing the hillside where there is a open field planted in a food plot and grape vineyard plantings from many years ago that are still pruned and enjoyed today. 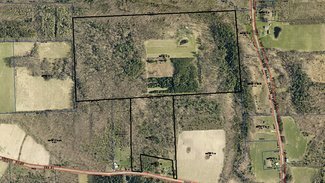 The property has a rich history which was once the site of a vineyard and the most recently in the late 1960s was a Christmas tree farm. 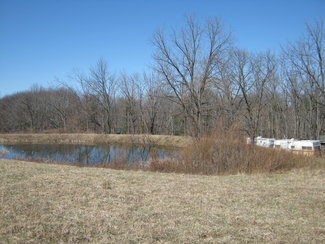 There is a rocky bottom creek that meanders through the property and a stocked pond just above the cabin that is spring fed. 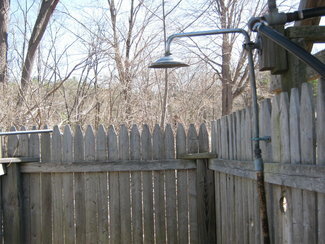 For water, there is a hand dug well that is used for the outdoor sink and shower station that is solar heated. 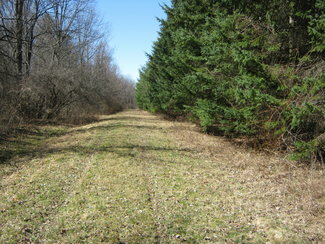 The current owners have spent many years grooming the property for prime whitetail hunting and claim to have a buck in the NYS record books. 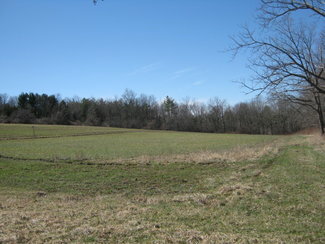 There are two active food plots consisting of over 4 acres planted in clover and turnips. 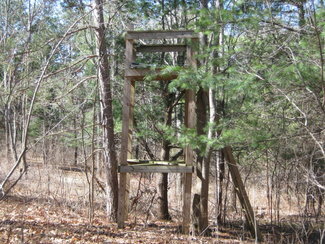 Located on the property there are multiple large wooden tree stands in strategic locations. 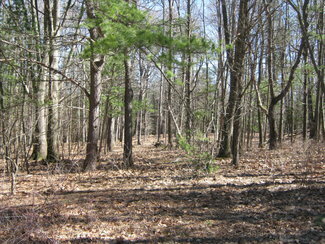 The thick spruce plantings from the old Christmas tree farm offer cover for deer and other wild life. 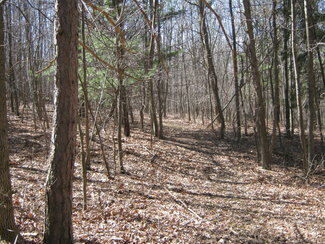 There is a nice mix of hardwoods on the property which include oak, walnut and some sugar maple for a small sugar bush. 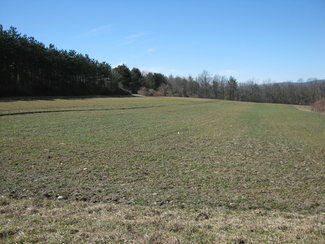 The field above the cabin has some breathtaking distant views of the lake and country side. 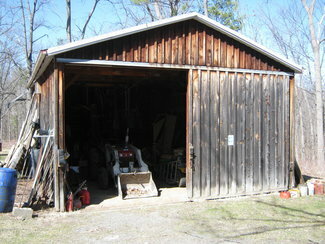 There is a pole barn for storing equipment and a travel trailer camper that convey with the property. 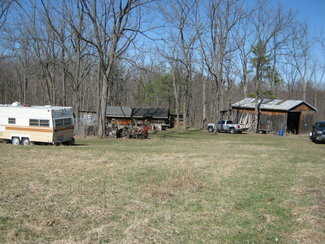 All furnishings stay and there is a tractor and additional equipment for maintaining the property for sale separately. 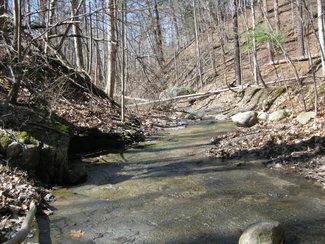 If you want seclusion and still want to be close to all that the Finger Lakes have to offer, then look no further. No gas lease and all mineral and gas rights convey. 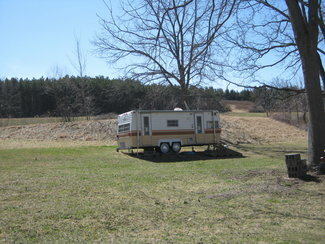 Priced to sell for $299,900. 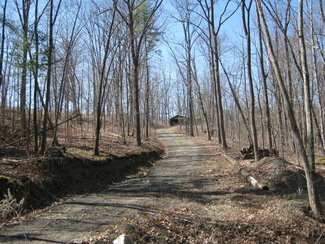 Contact Brian Jackson 607-280-1058 (text friendly) for more information and to schedule a private showing.